Variety really was the spice of life for Vectis Radio at the weekend. 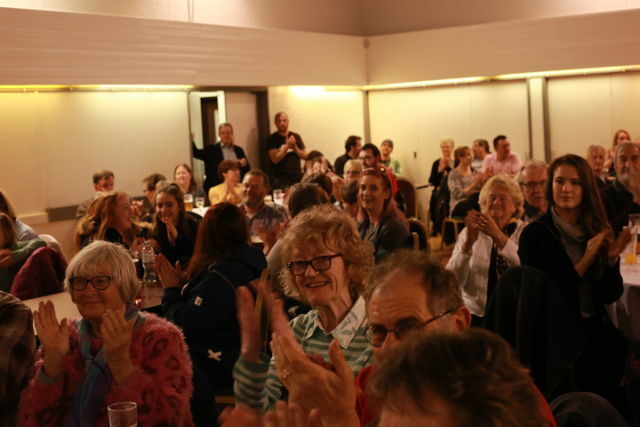 The community radio station branched out into live events, and drew a full house for its first ever variety show at the Riverside Centre – raising more than £1,100 to help keep the station going. “The Island talent on display was amazing, and audience feedback was equally amazing! We were delighted Drew Cameron wanted to do this, and he has also paid tribute to the quality of the event. We are so grateful to everyone for supporting it.